Continental Tire the Americas to Produce ContiSeal™ and ContiSilent™ Tires in the U.S.
Sumter, SC, April 4, 2019 – Continental recently broke ground in Sumter, South Carolina with the addition of a new building to its approximately 2 million-square-foot tire manufacturing facility to produce ContiSeal™ and ContiSilent™ tires. Producing these tires in the U.S. will increase the supply of tires on hand and reduce the turnaround time from order to delivery to our customers across the region. Continental broke ground on the new building in March 2019 and will begin the installation of equipment in September 2019. Production of the high technology tires are on target for May 2020. Along with this monetary investment, the Sumter plant will also be investing in people by providing more than 50 new jobs by 2020 to support with tire production. 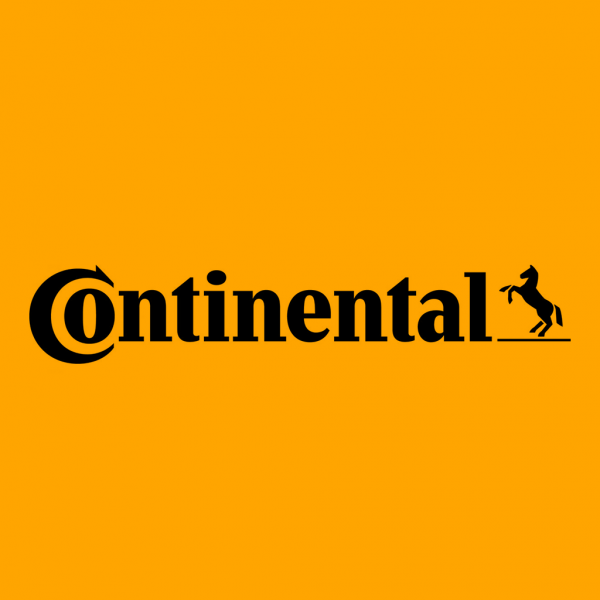 Continental develops pioneering technologies and services for sustainable and connected mobility of people and their goods. Founded in 1871, the technology company offers safe, efficient, intelligent, and affordable solutions for vehicles, machines, traffic and transportation. In 2018, Continental generated preliminary sales of around €44.4 billion and currently employs around 244,000 people in 60 countries and markets.